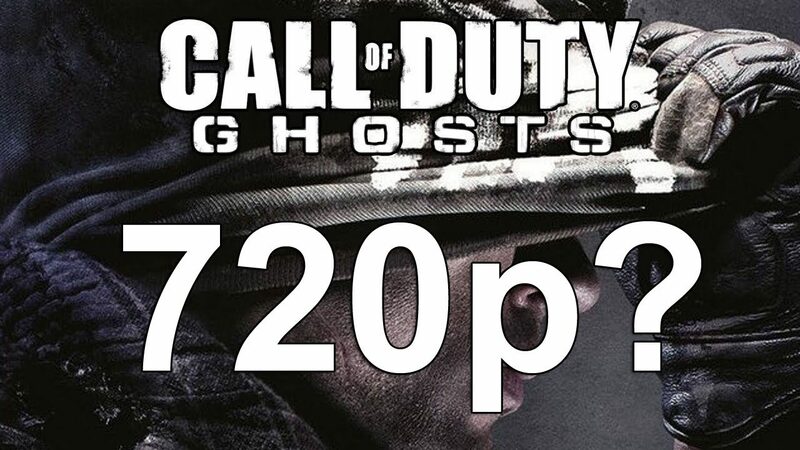 The saga of the resolution of Call of Duty: Ghosts on Xbox One and PS4 continues, after yesterday evening Sony Computer Entertainment Vice President of Publisher and Developer Relations Adam Boyes revealed that the game will run at a native 1080p resolution on PS4, while the pixel count on Xbox One is still a mystery following unconfirmed rumors that it’ll be 720p. Today Microsoft’s Director of Product Planning Albert Penello revealed on NeoGaf that he did ask the executive that runs third party relations at Microsoft about it, but he was simply told that he doesn’t need to know. Here’s a fact that will blow your mind. End of conversation. End of speculation. Nobody at MS will comment on this. Most people don’t know. This is Activision’s product, and it’s completely up to them on how/when they want to show this product, why they choose to roll-out their game in a certain way, and what platforms they choose to show on. There is no point in lying about anything. If I did know, I would have just said “I can’t say”. You all would have gotten the same answer. 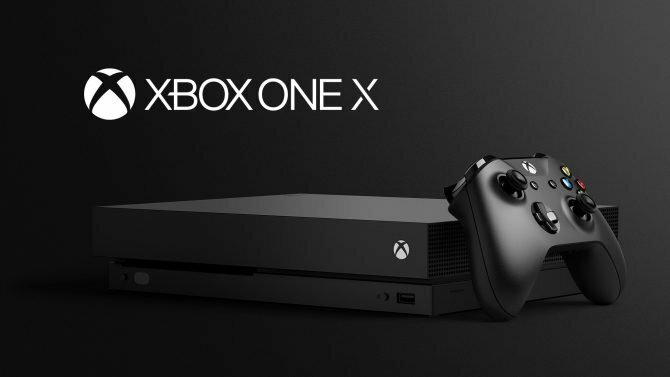 Afterwards, he explained further that “you don’t need to know” doesn’t necessarily mean it’s bad news, and that Microsoft Game Studios President Phil Spencer is in the dark as well. 3rd party is a separate organization. Phil doesn’t know. Most people don’t know. That information is kept private. “You don’t need to know” doesn’t mean anything. I get that from him all the time, whether it’s good news or bad news. I don’t know how Sony sets up their publishing organization or why they are choosing to share. He finally mentioned that there are many factors at play behind announcements or the lack of thereof. Not at all. You, as a student of the industry, should know that there are MANY factors at play here. Marketing deals, state of the code, competitive pressures. We show stuff at E3 first then gets announced later for PS, then they show something that gets announced later for us. There are a ton of examples of this. Why did NBA show on PS4 then immediately disclose 1080p on Xbox One? Why isn’t Activision saying anything? Why are certain games showing first on ours, or first on theirs? Why go games get delayed? Quality? Tuning? You should know by now that there is never one answer in all these cases. Sometimes it’s bad, sometimes it’s not. I’ll be bummed if it’s true. But the fact nobody is saying anything doesn’t make me jump to conclusions. I’m quite sure Penello won’t be the only one bummed if the rumor on Call of Duty: Ghosts’ resolution on Xbox One will be ultimately proven true, but for the moment he doesn’t jump to conclusions, and probably we shouldn’t as well.